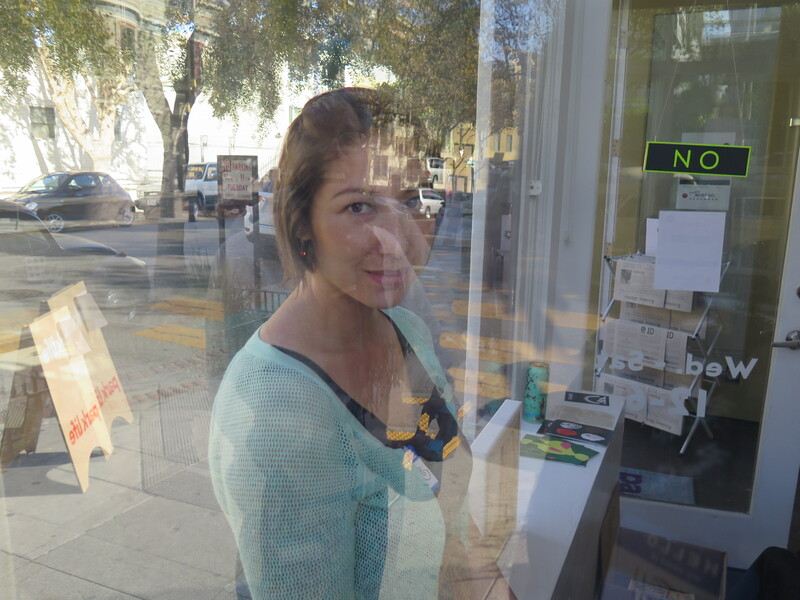 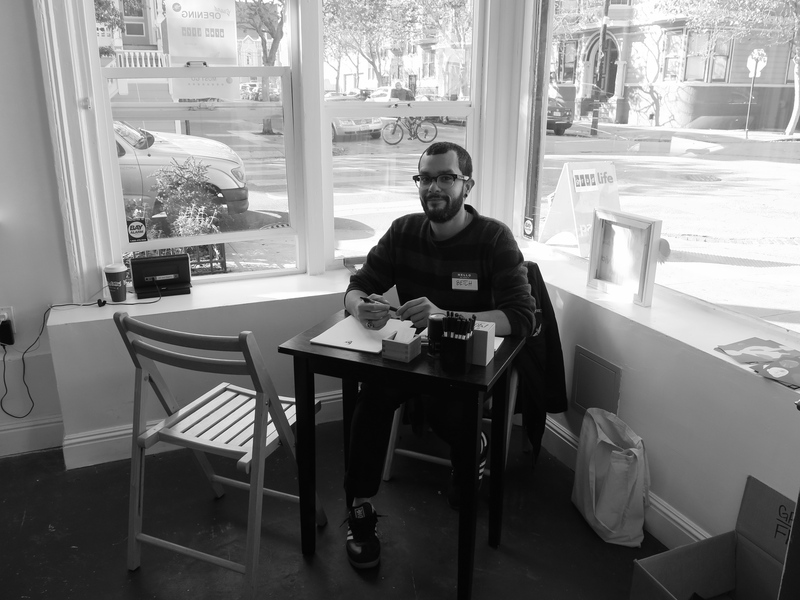 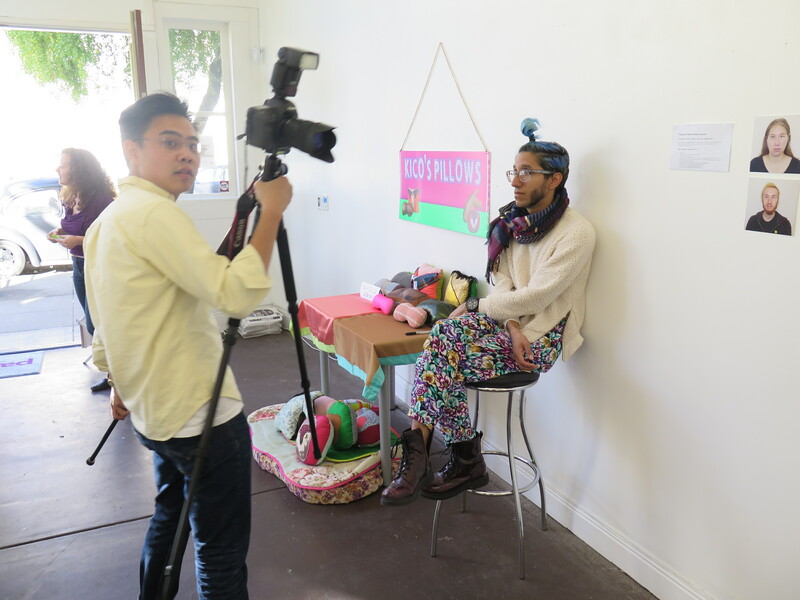 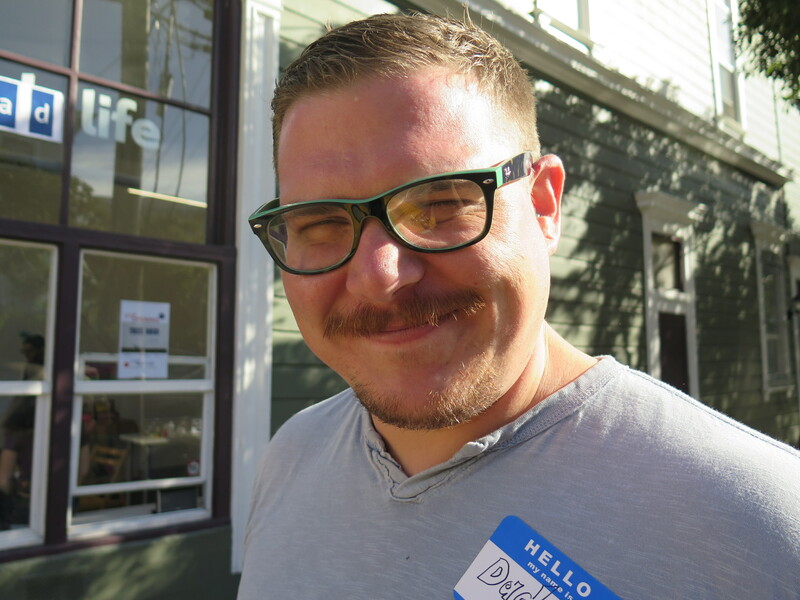 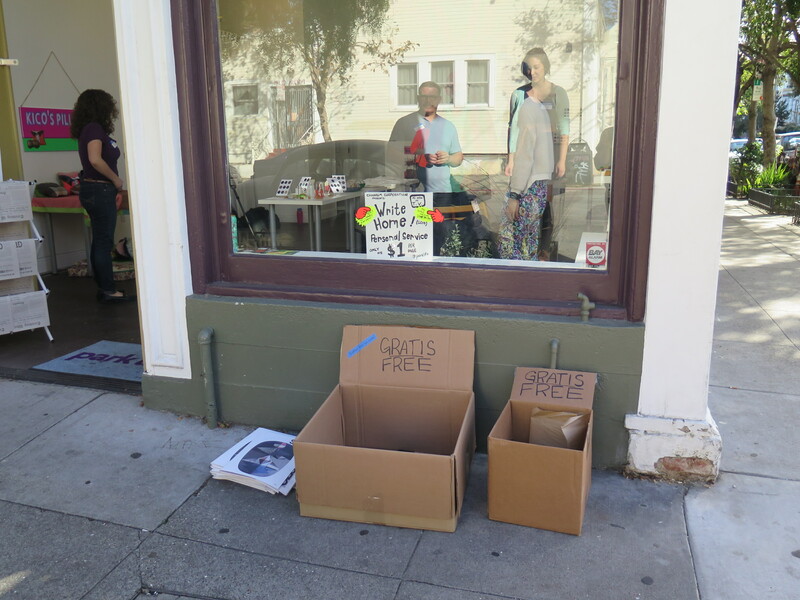 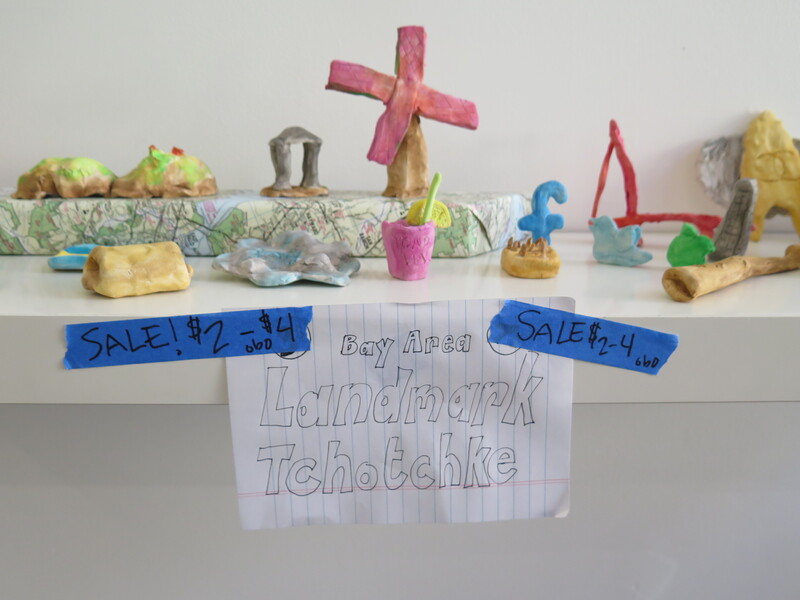 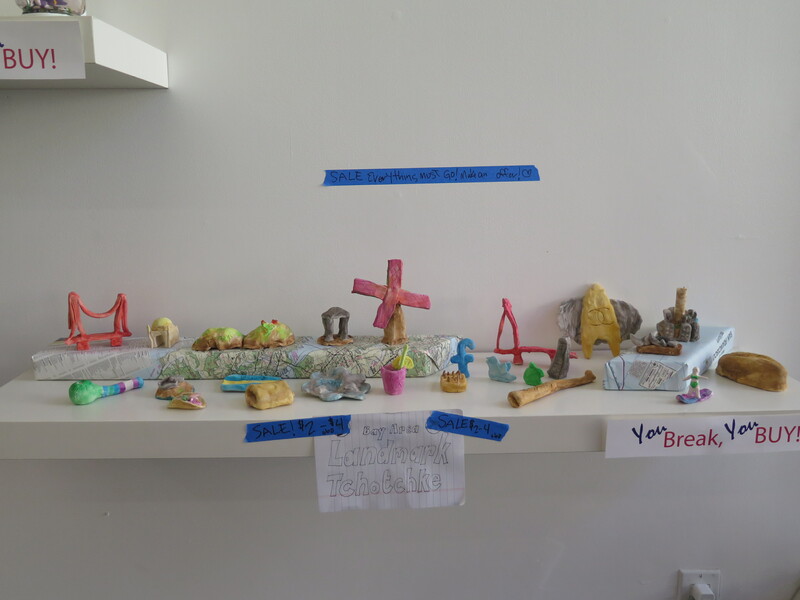 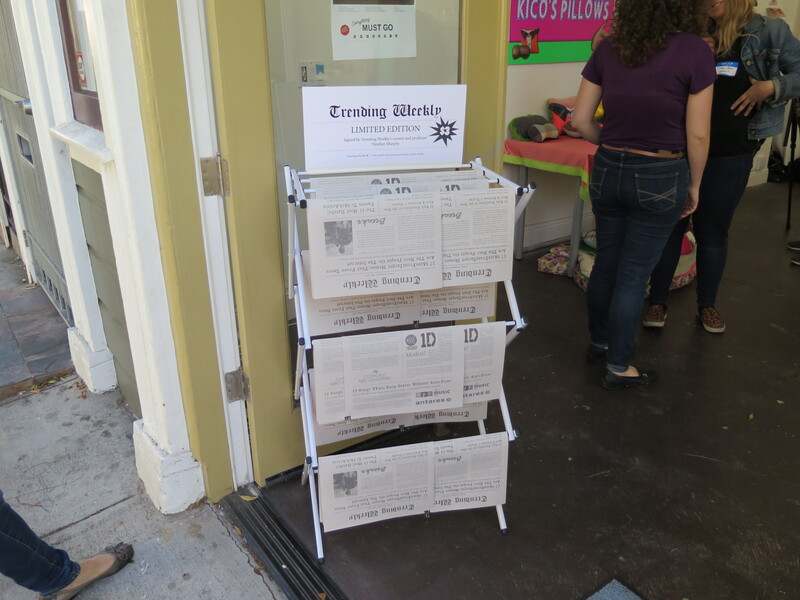 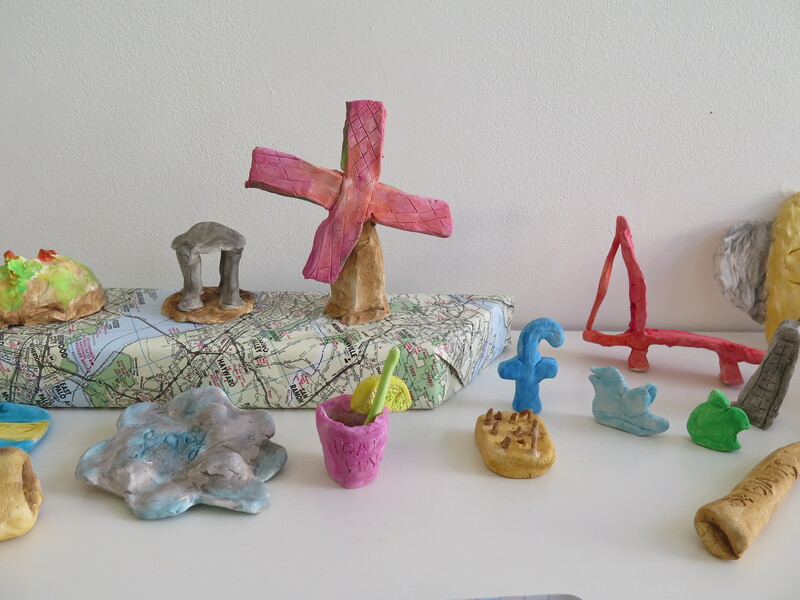 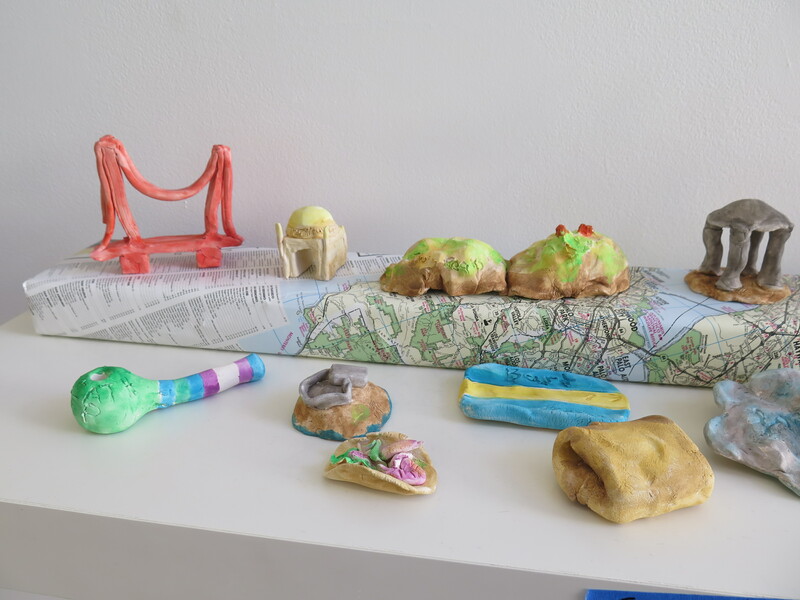 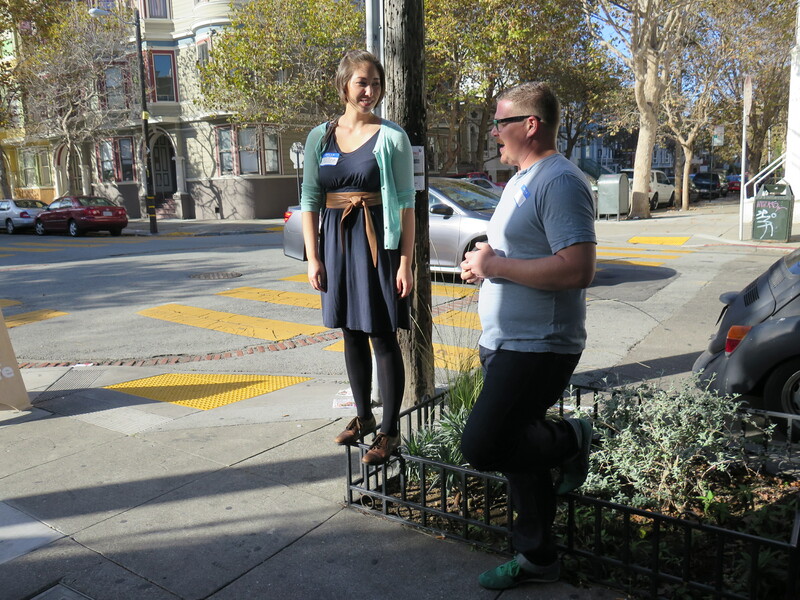 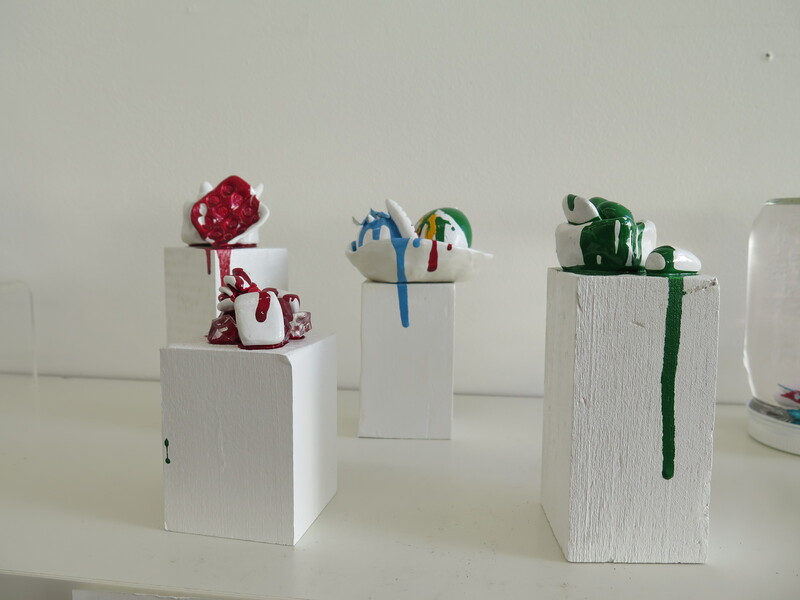 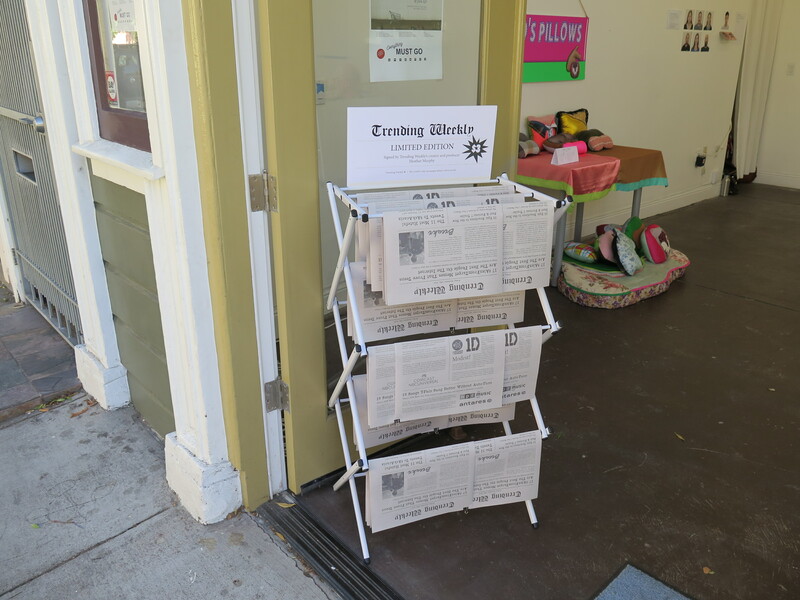 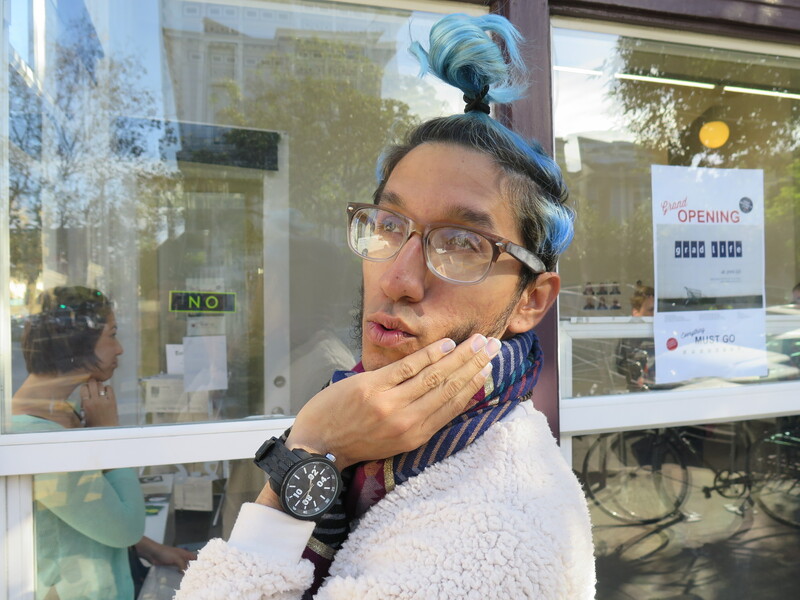 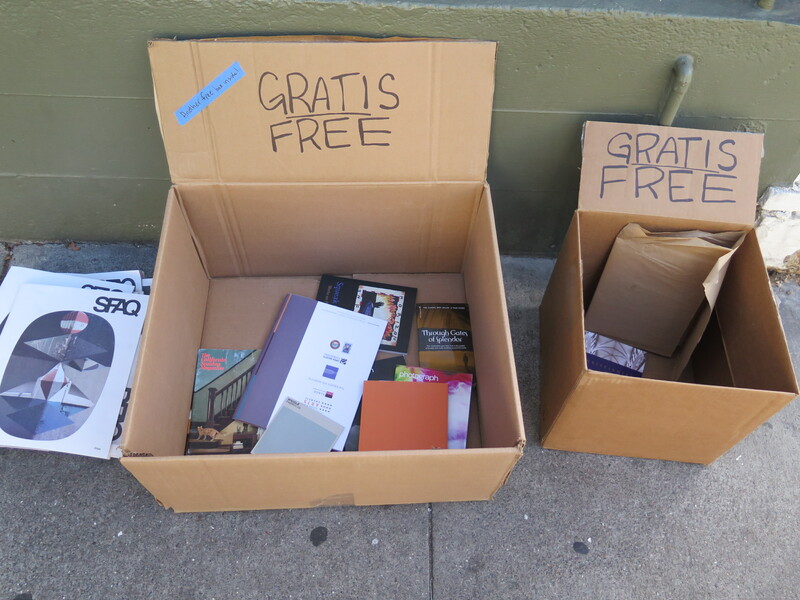 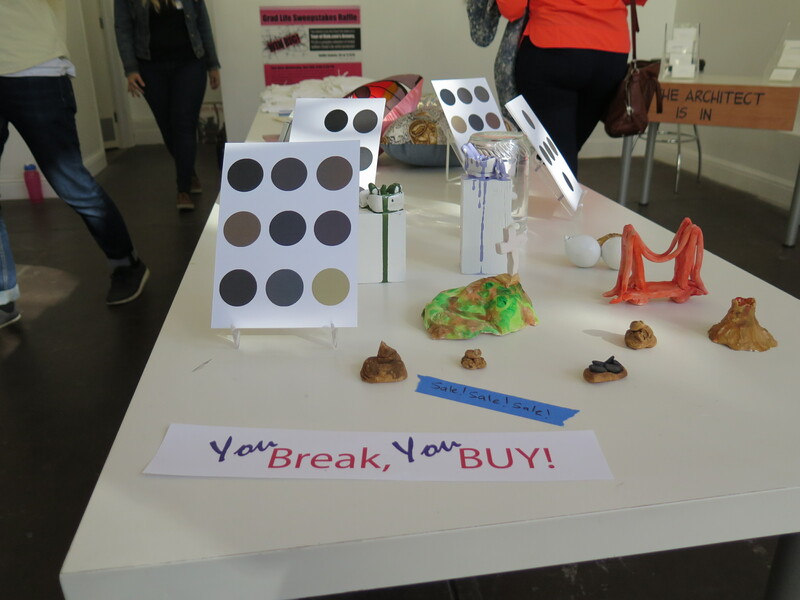 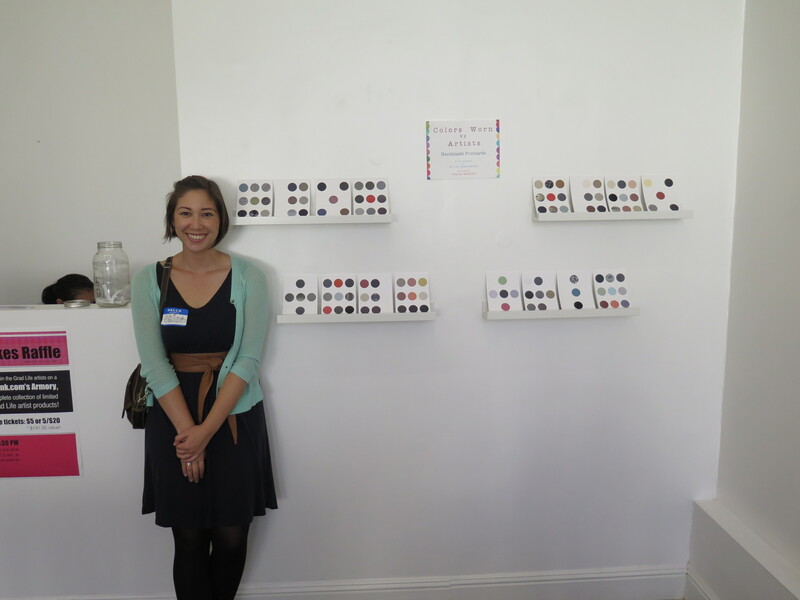 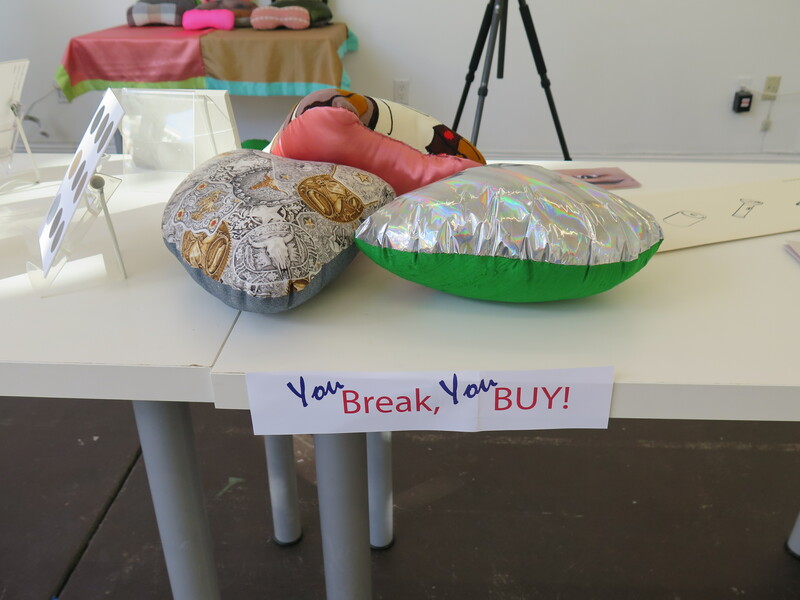 Nine graduate students from California College of the Arts interacted with the public around the idea of “Selling Themselves.” The result was an exhibition project presented at the Park Life store on the Mission on November 14 and 15, 2014. 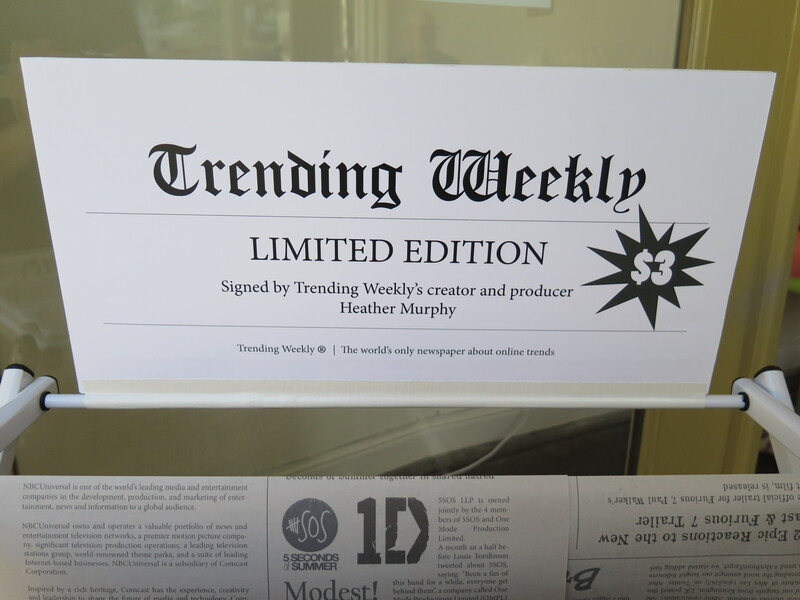 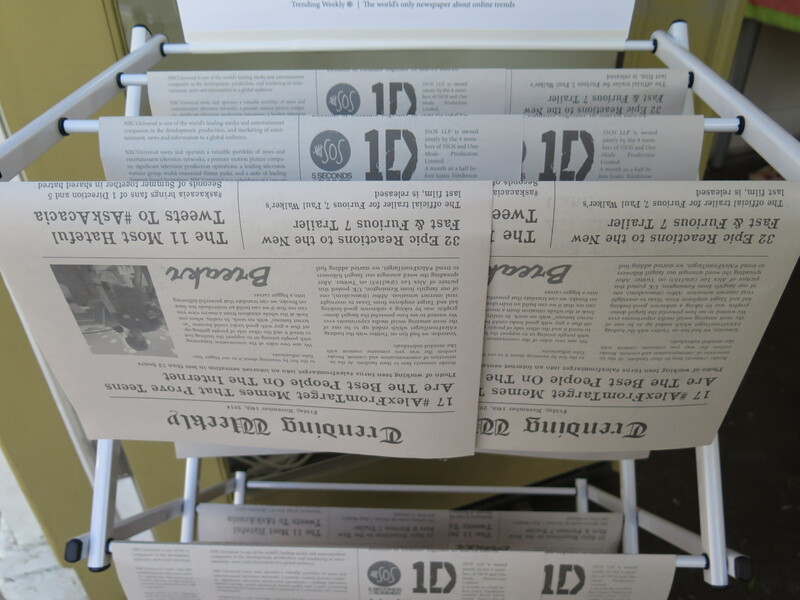 Trending Weekly (2014), an ongoing project that captures in print trending videos and additional media on the internet, by artist Heather Murphy. 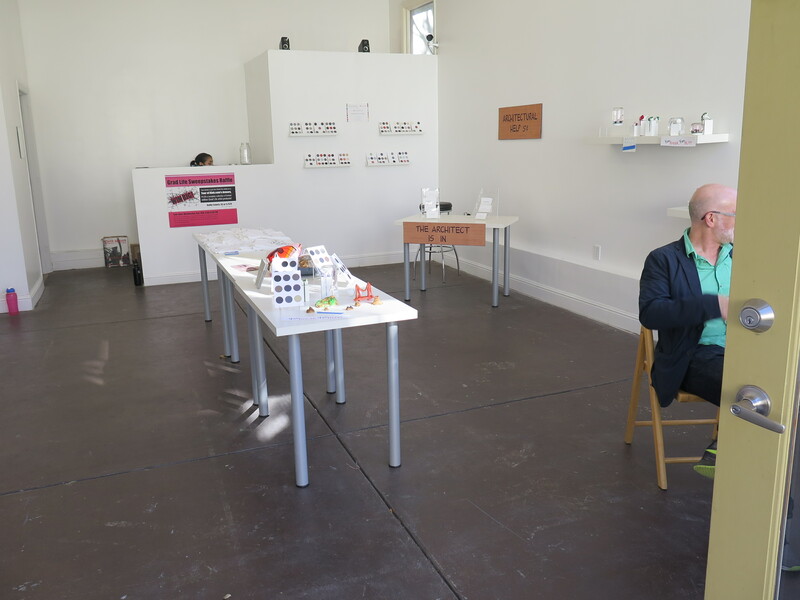 Professor and curator Glen Helfand, our mentor in this enterprise for his class titled What We Bought. 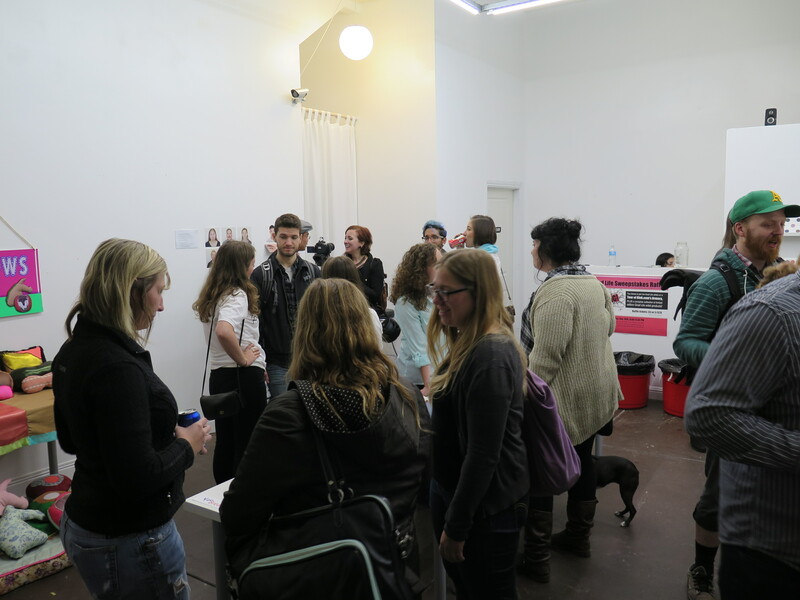 Professor and curator Glen Helfand and artist Heather Murphy. 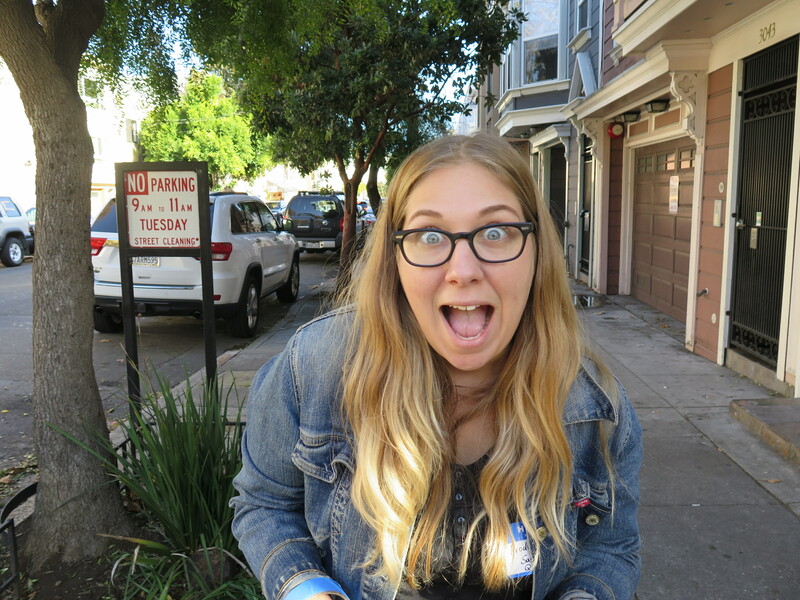 A rarely seen side of artist Amanda Walters. 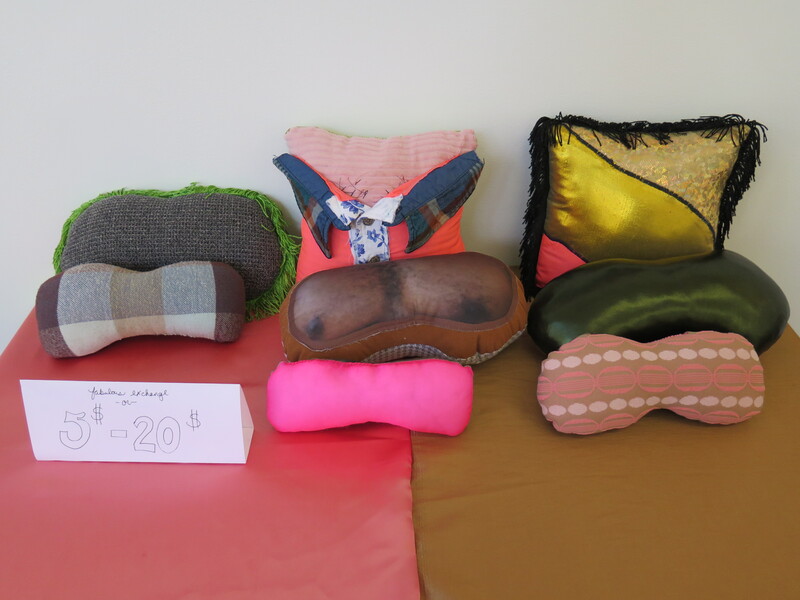 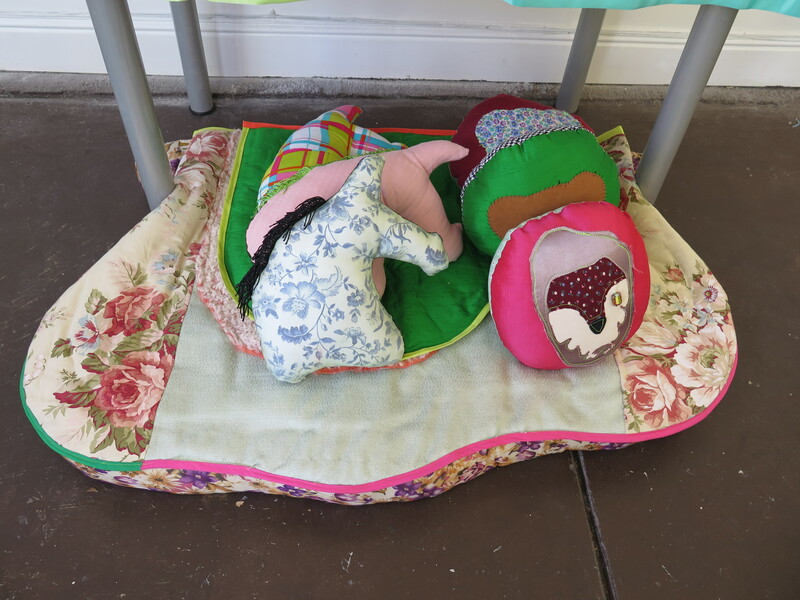 Kico’s Pillows (2014), a project presented by artist Marco Garcia. 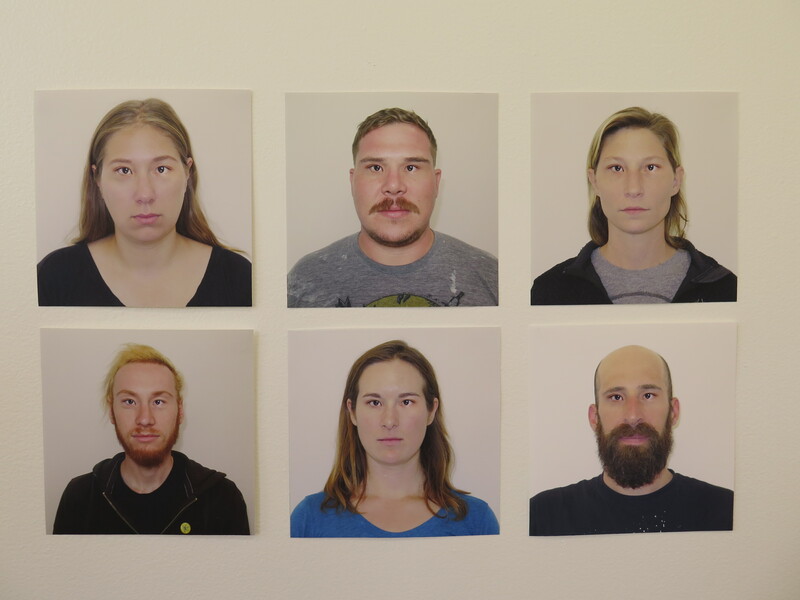 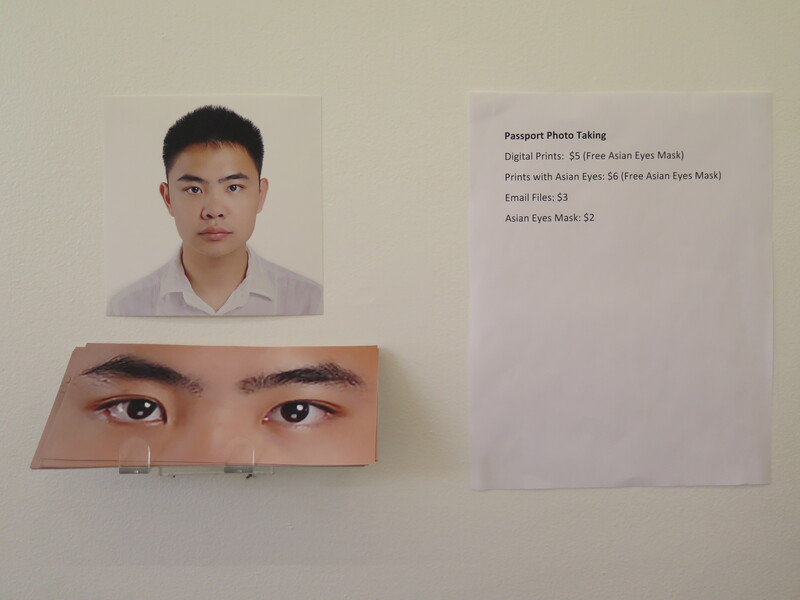 Passport photo project by artist Tianxing Wang. 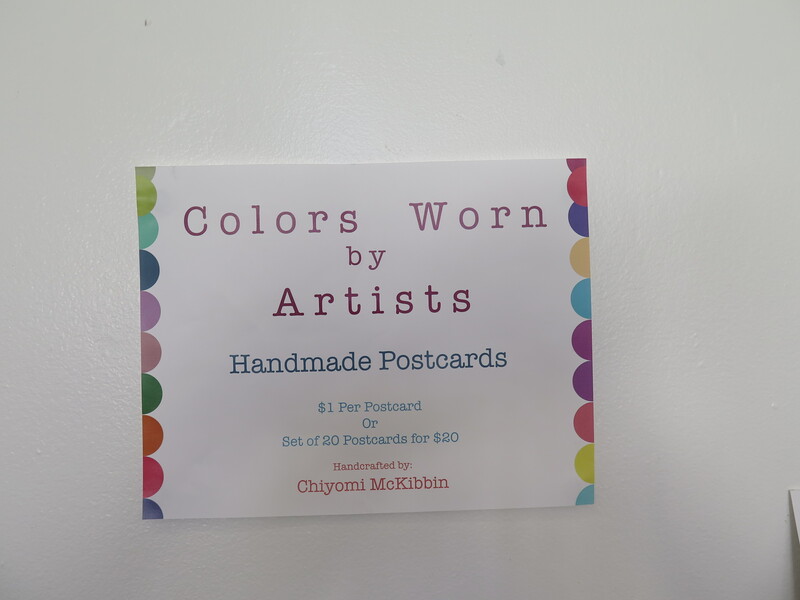 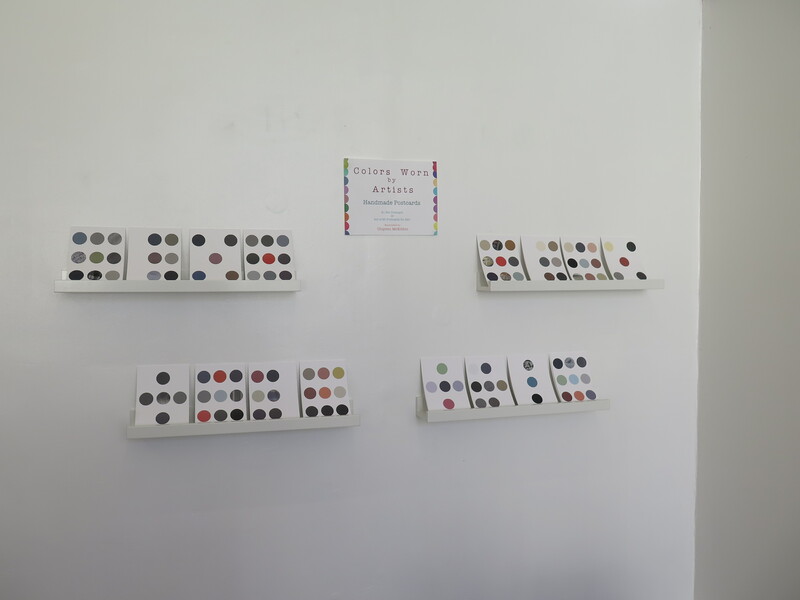 Colors Worn By Artists (2014), a postcard project by artist Chiyomi McKibbin. 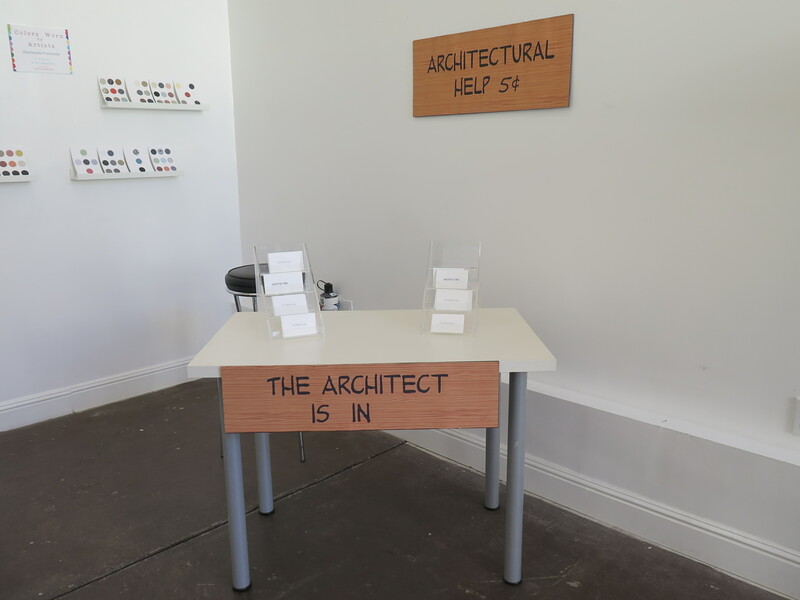 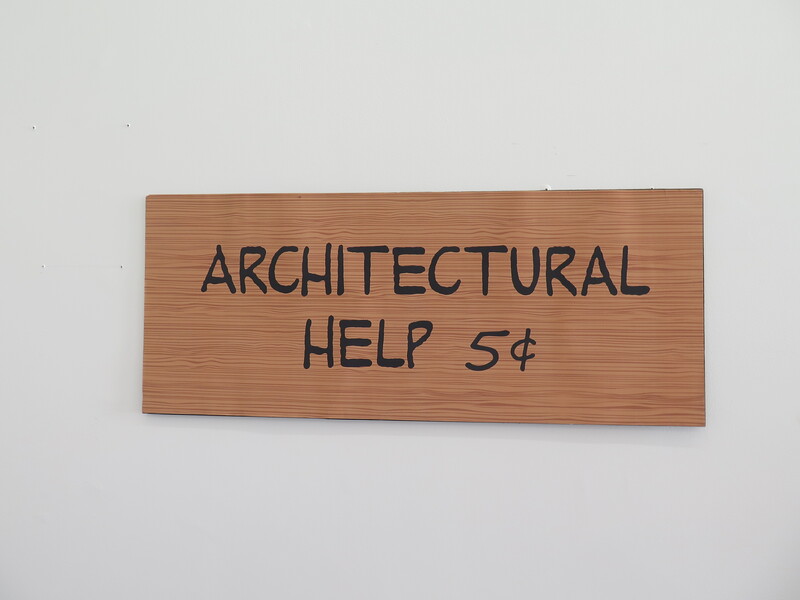 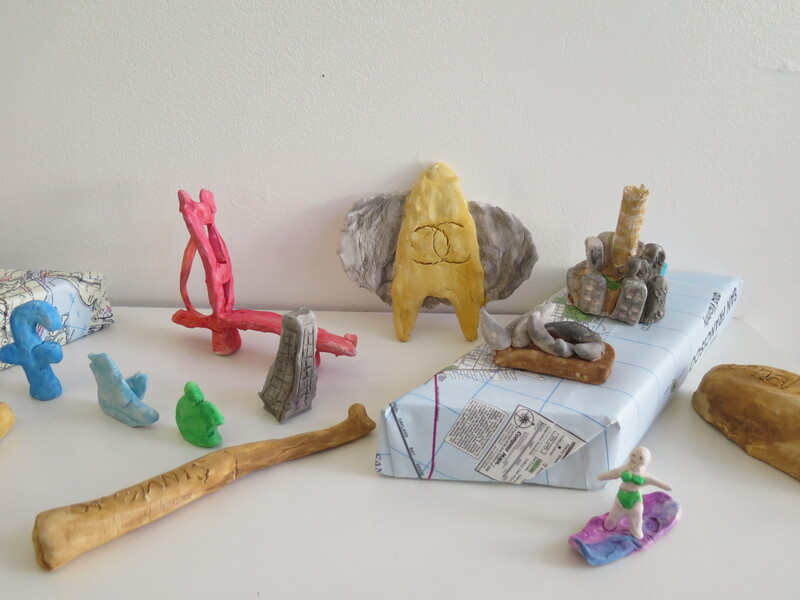 5¢ Architectural Advice (2014), a project by architect student Cesmarie Jimenez. 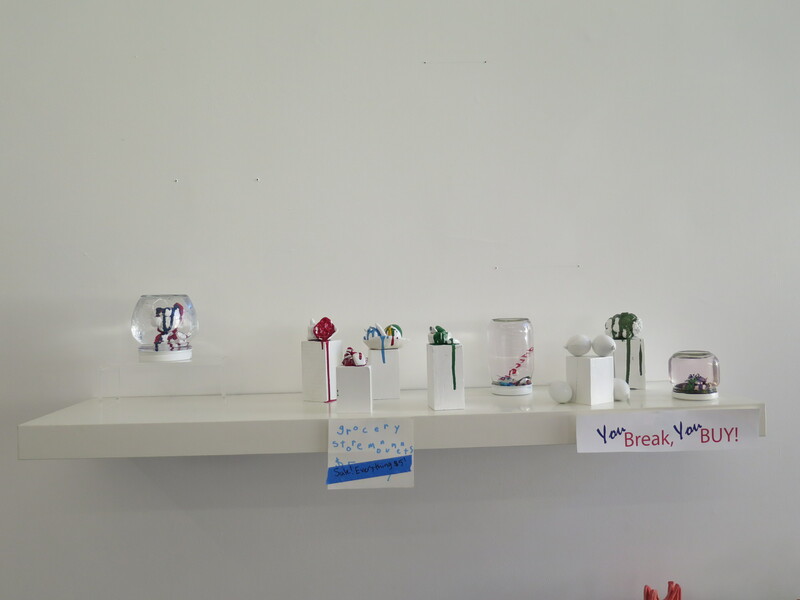 Sculpture project by artist Amanda Walters. 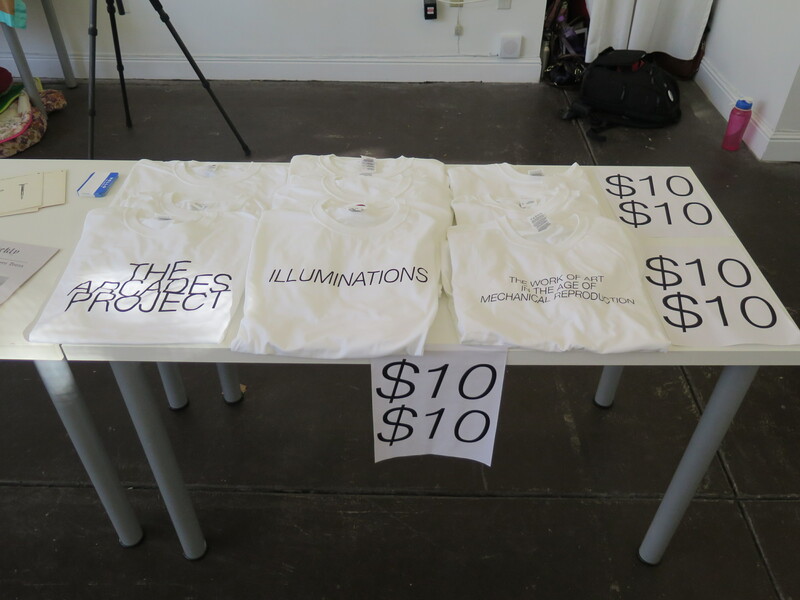 T-shirt project by artist Beryl Bevilacque. 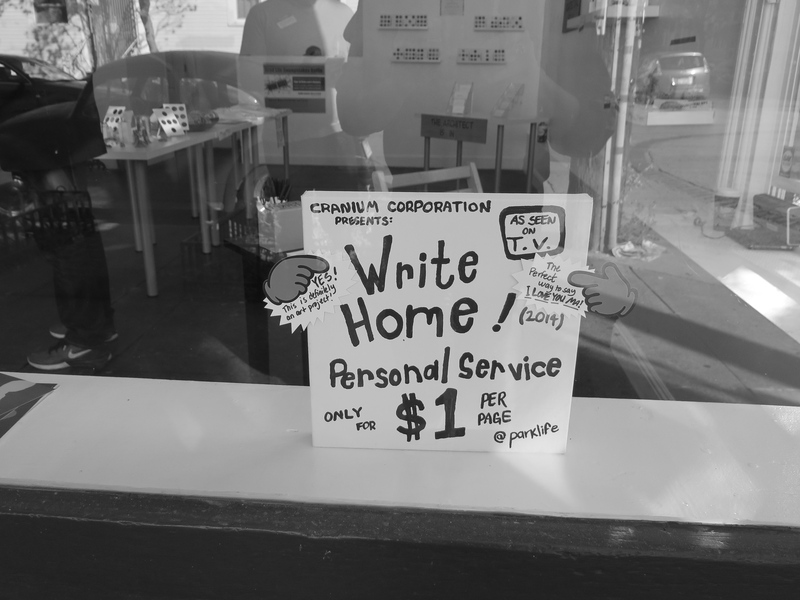 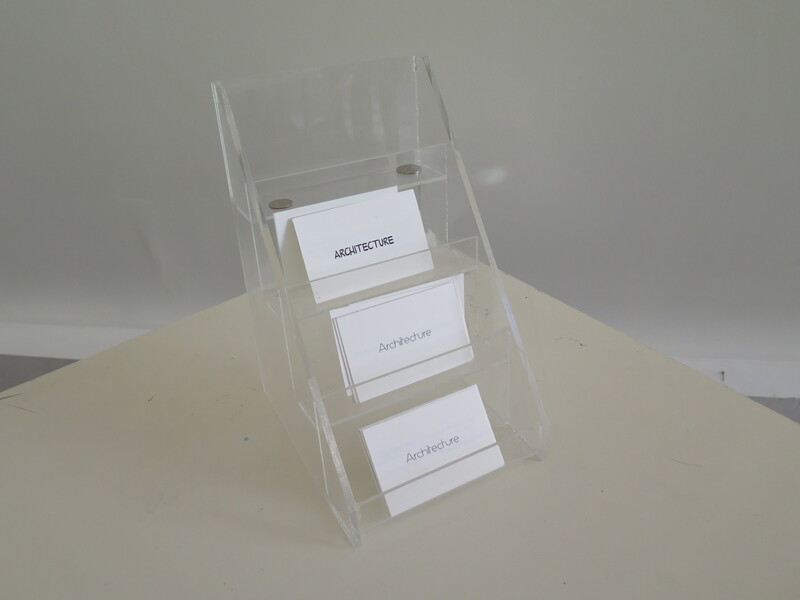 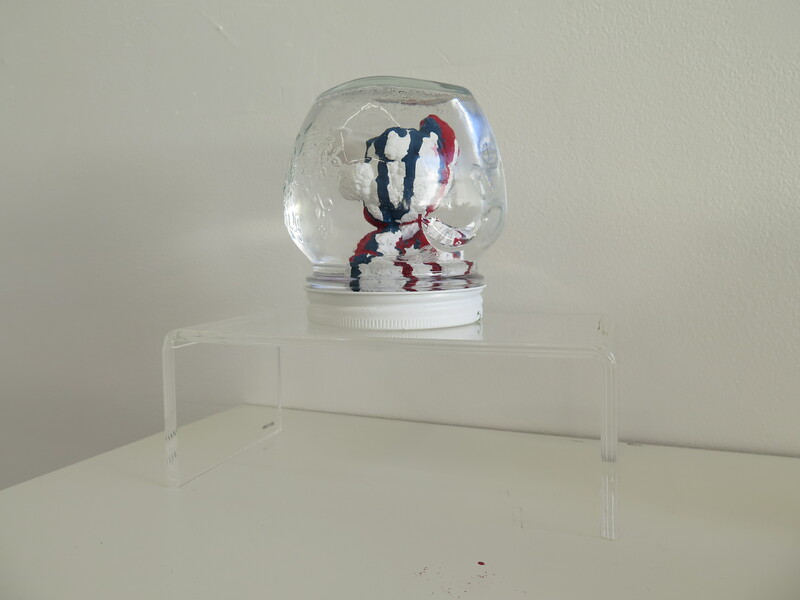 Write Home I (2014), an ongoing performance project by Cranium Corporation. 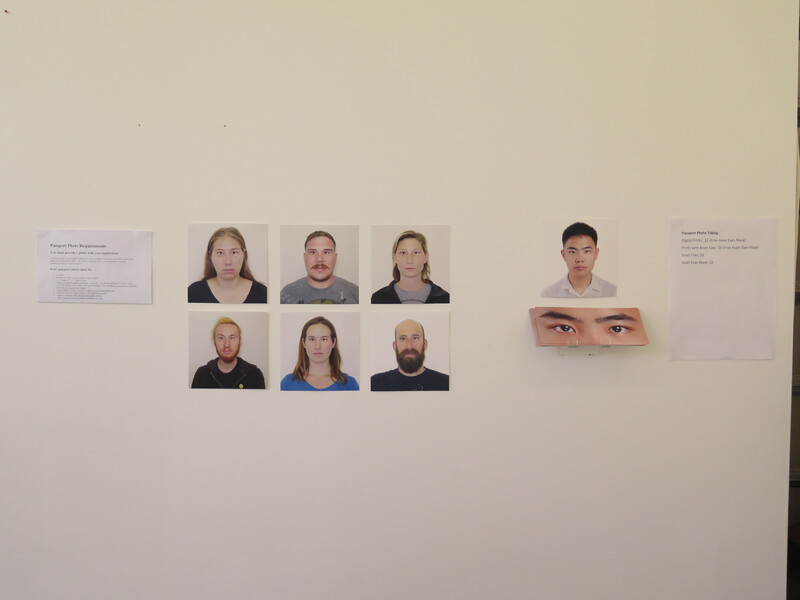 Artist Tianxing Wang setting up his passport photo station at Grad Life. 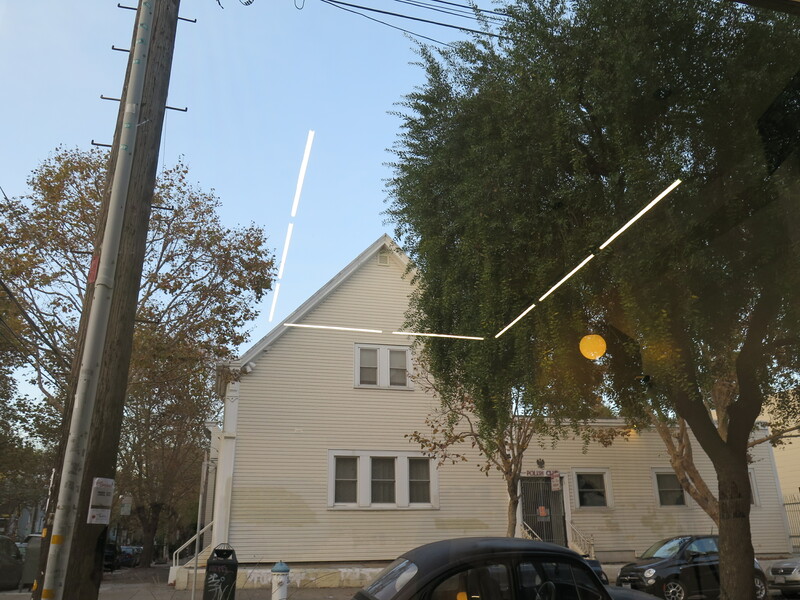 Beautiful Shotwell Street, view from Park Life Gallery window.